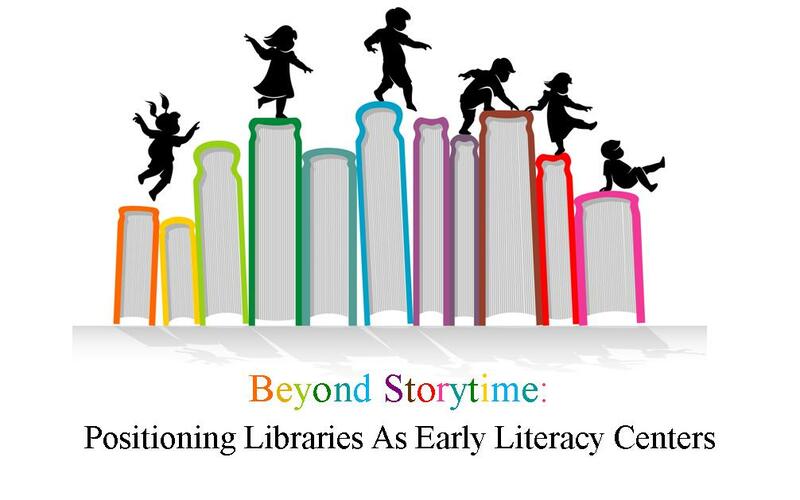 Beyond Storytime: Positioning Libraries As Early Literacy Centers trains staff to consistently and effectively incorporate concepts from the latest early literacy research into the library’s storytimes and other programming for children ages 0-5 and their parents/caregivers. The project also provides training, individual consulting, and resources to library staff to assist them in transforming the library into an early learning center. 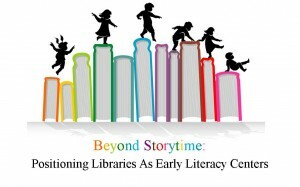 Beyond Storytimes is a collaborative project with Upper Hudson Library System. Screencast Trainings Following are links to four screencast trainings, to be completed by March 30, 2013. Each is less than 10 minutes long and includes audio. This project is made possible, in part, with Federal Library Services and Technology Act funds awarded to the New York State Library by the Federal Institute of Museum and Library Services, the Mohawk Valley Library and Upper Hudson Library Systems.